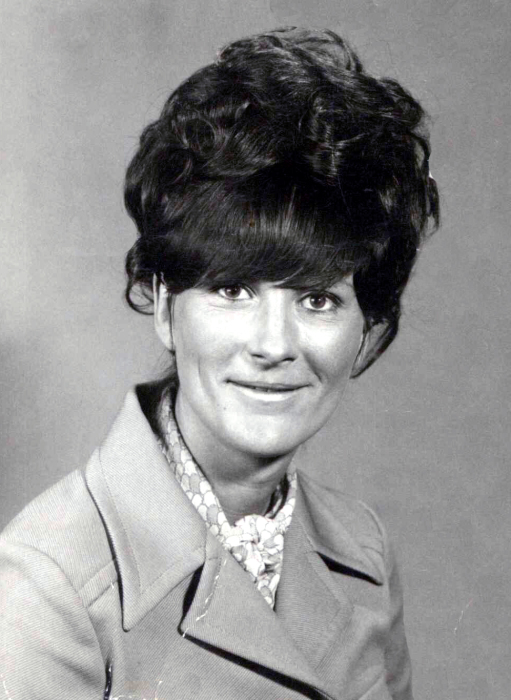 Dixie Fender Ledford, age 71, of Jacks Creek, went home to be with the Lord on Friday, February 8th, 2019 at St. Josephs Campus of Mission Hospital. A native of Yancey County, she was a daughter of the late Reagan and Zora Fender and her "second mother" Gladys Fender. She was also preceded in death by sisters: Catherine Buttke and Gladys Ward and brothers: Don, Duke, Kurl and Warren Fender. Dixie had a Masters Degree in Education and taught for a number of years in Ft. Sumter, SC and then taught the ABE and GED programs at Mayland Community College for seven years. She will always be remembered as a loving mother, sister, and grandmother who loved helping others and loved attending church. Surviving is her daughters: Kimesa Ledford of Jacks Creek and Michelle Schultz of Las Vegas, NV; grandchildren: Charity, Hannah, Logan, Tiffany and Bailee; special little great-grandson, Coleman Reagan; sisters: Jennie Lee Hensley of Marion, Judy Ledford of Atlanta, GA and Genevieve Phillips of Bald Mountain; brothers: Albert Fender of Asheville and Tommy Fender of Lickskillet. Several other extended family members also survive. The family will receive friends from 5 until 6 p.m. on Wednesday, February 13th in the Chapel of Yancey Funeral Services. Funeral Services will follow at 6 p.m. with Brother Dayton Lewis to officiate. Private burial will be in the Fender Cemetery on Riddle Branch.